We also have a selection of fittings packs and gate accessories to make installation easy. If you need any more installation information, our team will be more than happy to help. Want to know more about our products and services? Check out our FAQs – we have all the answers to your garden gate queries. We pride ourselves on offering an all-round customer experience. 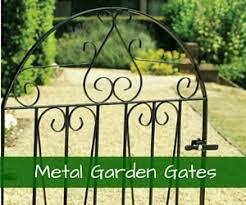 When you shop for garden gates in Rochdale with us, we will make your life as easy as possible. Just let the team know if you need any further details and we’ll answer your query ASAP. 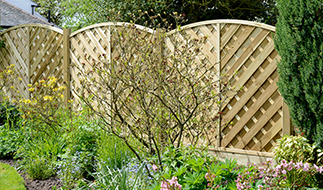 When you choose to buy from Garden Gates Direct, we will always endeavour to make the process as simple as possible. We have an experienced team on hand to answer any of your queries. 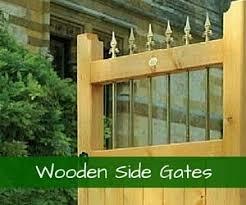 Product Choice: Choose from a variety of wooden and metal garden gates. Can’t find the size you need? Our made to measure service could be the answer. Delivery: We deliver to the whole of the UK mainland for a set price of £20. The majority of our orders arrive within 10-14 working days. Easy Ordering: You can order quickly and securely online or you can call us to place your order over the phone. 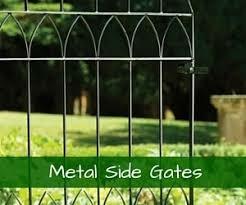 Quality: We supply high quality garden gates in Rochdale that are made from strong, robust materials. Value for Money: We ensure our products are available at competitive prices. Easy installation: Find out more from the installation guide on our website. If you want to know more, the team can offer advice and give further information. Just let us know. 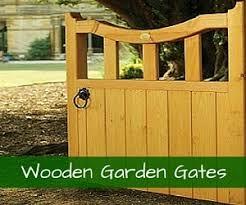 The garden gates we supply are of a very high quality and we have many happy customers in and around Rochdale. 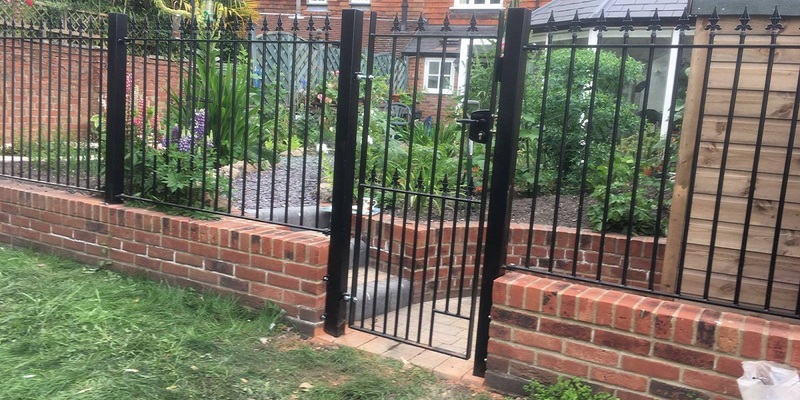 Our gates are strong, durable and will stand the test of time – as well as looking good, of course. Garden gates are important for the exterior appearance of your property. A new gate can completely change and refresh the look of your home, helping you to achieve your desired modern or traditional aesthetic. We have gates to suit all styles and tastes. Gates are also an important security feature. They will make your property look more secure, helping to deter potential burglars. 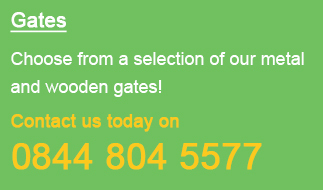 If you want to know more about garden gates in Rochdale, just ask the team. We have lots of industry experience and will be happy to advise you on anything you need to know before you buy. Get in touch via telephone by calling now on 0844 804 5577, email sales@gardengatesdirect.co.uk or use the contact form on our website.